God is our Loving Father, our very present help in trouble, our all in all. Sometimes life gets so busy, and we aren’t quite sure how to engage with God even when we know He is real. 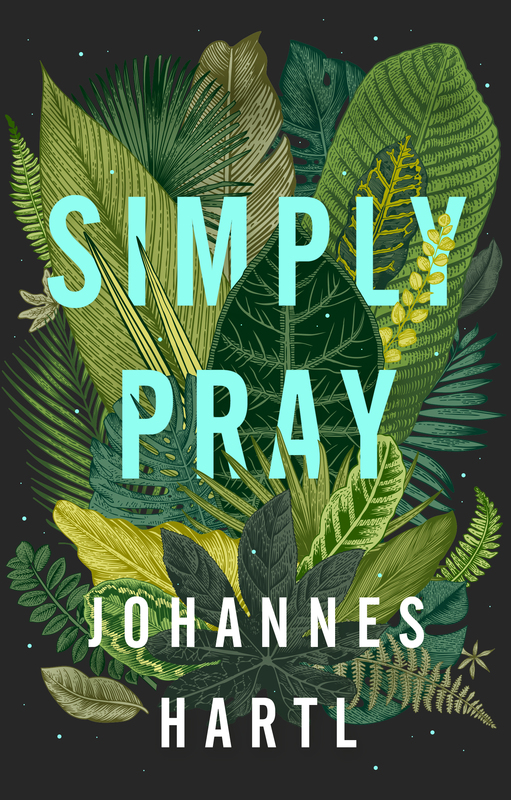 In Simply Pray, Johannes Hartl will convince you to come away again to the secret place where God wants to share the whispers of His heart with you. If your prayer life has grown cold, take this chance to re-connect with the Source of everything… He is waiting for you! Johannes Hartl is a theologian with a passion for prayer and worship – and an inspiring vision for unity. Simply Pray creatively invites us to encounter a good and joyful God at the everyday intersection of heaven’s glory and the majestic mundane of earth. 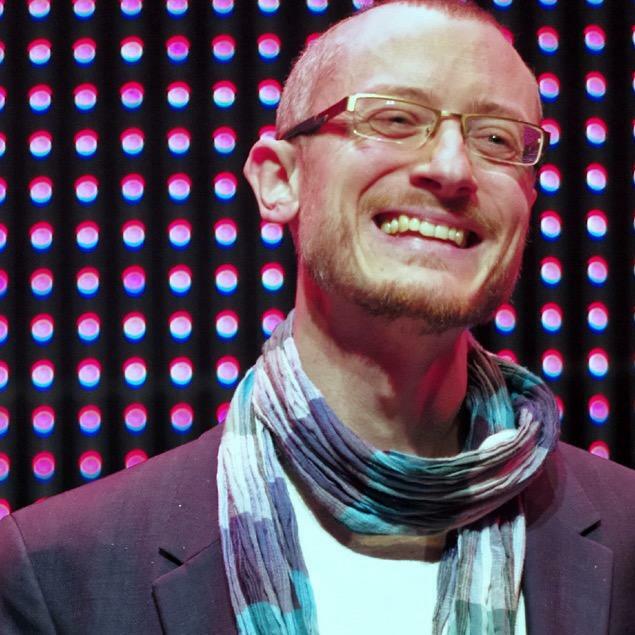 Johannes Hartl is a gifted storyteller – he creatively draws from his experience presenting popular themes as springboards for reflection and prayer. Each accessible chapter moves from his daily life, through the word of God in order to teach us something about ourselves. Then we are invited and helped to go forward in prayer. This book will speak to people on many levels, it is inspirational, exhortation and full of practical tips. I recommend it for anyone who is seeking to go deeper in prayer. Simply Pray gives us a fresh vision to encounter Jesus more consistently and to live every day in wonder of a life dedicated to prayer. Johannes Hartl inspires us to pursue prayer more passionately, and therefore know God more intimately even in the busyness of life. Simply Pray is one of the most beautiful yet practical books on prayer I have read. Johannes captures the heart of devotion and the sense of our human desire to connect with the divine, but he takes it further by giving us some incredibly helpful tools to grow in our intimacy with God. I have read many great inspirational books on prayer, but some have left me with the question ‘Yes, but how?’ Johannes not only inspires devotion but also responds to that question with useful exercises and examples that work in our day to day lives. I believe this book will both inspire and assist you in learning to walk and talk with God. If you want to discover a deeper, richer lifestyle of prayer and experiencing God’s presence, Simply Pray is a must read. It introduces practical, creative and challenging tools that equip a lifestyle of listening to the voice of God by learning how to tune out noisy distractions of everyday life. This book is especially transformational and liberating if you’re someone who has a life filled with relationships and responsibilities. If you want to walk with God, pick up this book. You were made to pray, it’s in your design, but working out how to pray is another question, and it’s exactly why this book exists. It’s packed with experience and wisdom, as Johannes creatively intrigues, beautifully inspires and gently urges us into the adventure of relationship with God. Those who fall on their knees will land on their feet, so reading this book is an absolute must. Simple, profound, and practical. There are many journeys in life, but the one that matters most is the one we’re invited to take with God – deeper into his life and love. This book comes from the heart of someone who has gone far on that journey already and will help both those just starting out and those who are on the way but looking for encouragement to keep going.